The MJC (SA) heartily congratulates our matriculants on their passing of the Senior Certificate Exams 2017. All praise and thanks are due to Allah Almighty that you have passed. The happiness of passing is not something that can be described. It’s the happiness of having worked very long, hard hours throughout the night, sacrificing family time, outings and functions for this moment. In return, Allah, the Most Beneficent, has opened the door for your success. As our next generation, you have a major responsibility toward our communities and humanity. You are the rising generation of leaders, entrepreneurs and parents on which future generations will look back on. Your history has not yet been written, therefore, we urge you to make your history a good one. To those who have not done well, don’t be despondent, weak and lose hope but rather be strong in whatever calamity you may be facing at this moment and seek the help of Allah Almighty. Failure is but another chance to do it over and better. 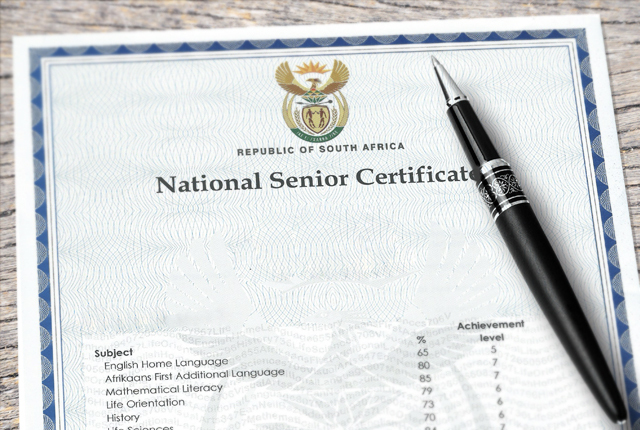 Look into your options to pass your matric by either requesting a remark, writing supplementary exams or redoing the subjects you didn’t do well at. Whatever your decision, may Allah Almighty grant you khayr and barakah. May Almighty Allah grant all our youth success, courage and endurance for all your future endeavours, Ameen. Whatever difficulties may come your way, seek help in Allah Almighty through constant prayer and you will be successful, Ameen.